Human verification* What is 13 + 3? In addition to passing my qualifying exams to become an ADI I have also completed City & Guilds Further and Adult (730) Education certificate. I also hold a certificate in Disabled Driver Instruction, using the various adaptations available. I wear hearing aids myself and have also taught many people with hearing difficulties, as I understand their needs very well. 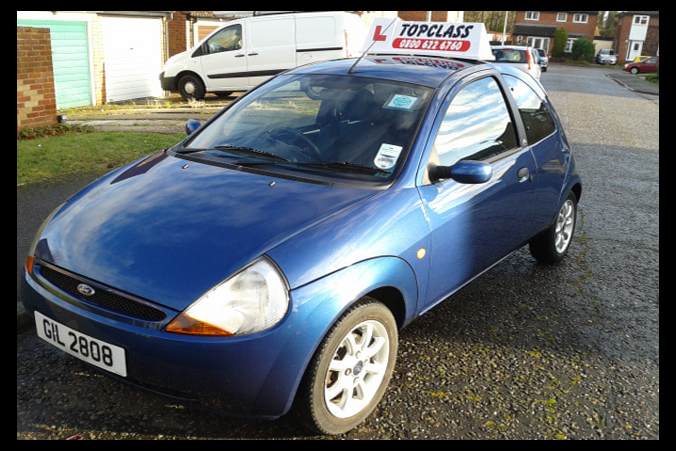 I have known Tim (Proprietor of Top Class Driving School for about 20 years) and enjoy working together. I am a patient female instructor, teaching in a Manual car, and still enjoy my work very much.